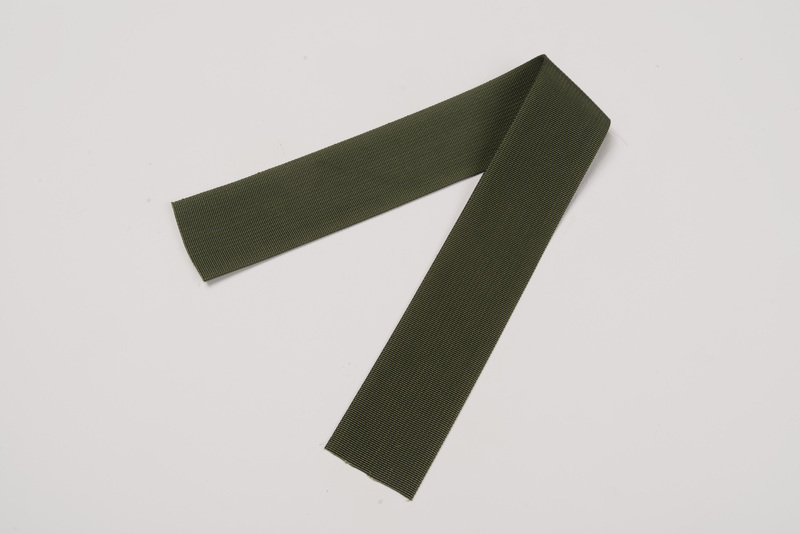 From time to time we offer special discounts on certain webbing and hardware products. Check this page frequently for an up-to-date list of webbing sale products we are offering at special pricing. Sometimes you can find a “hidden gem”. Please contact a member of our Sales and Customer Service Team at sales@tnwebbing.com or 1-800-390-4894 for discounted pricing details. View larger product image and additional information. 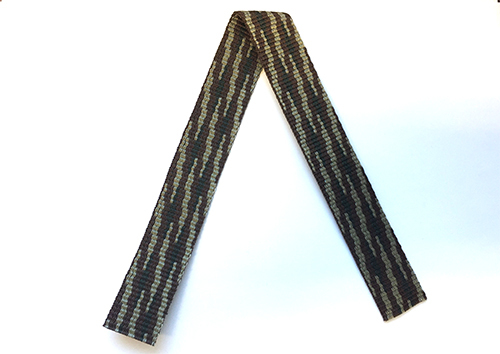 This Heavyweight Woven Polypropylene 1 inch camo pattern webbing is great for industrial and consumer applications requiring light duty webbing.